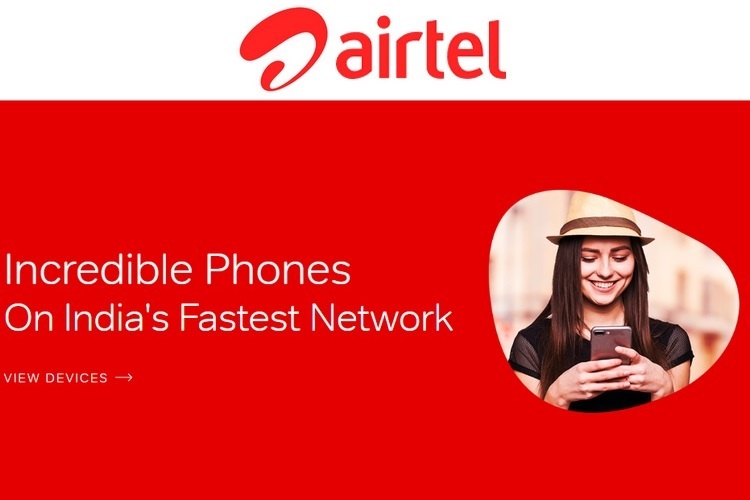 Airtel recently launched the Project Next initiative, under which the company offered low-cost EMI plans for smartphones such as the Nokia 7 Plus and the flagship Nokia 8 Sirocco, that also come with bundled voice and data benefits. The telecom operator has now extended the offer to more smartphones across different price brackets such as the Samsung Galaxy S9 pair, the iPhone X and a host of other yesteryear flagships and mid-range smartphones. 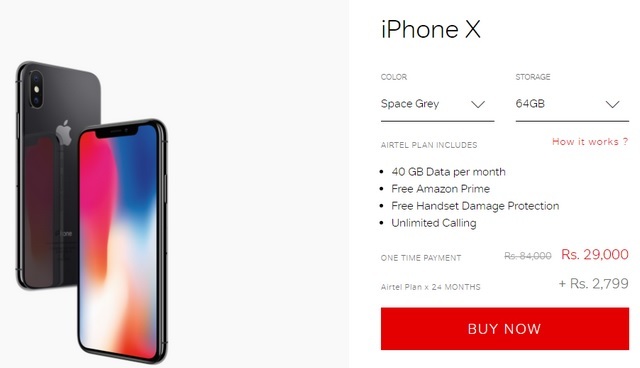 If you are reluctant to fork out a huge sum in one go for an Apple or Samsung flagship, you can opt for Airtel’s financing schemes which only require you to make a small down payment and then pay an EMI amount. Currently, only smartphones from Nokia, Apple, and Samsung are available as part of the bundled EMI scheme on the Airtel online store. As for the devices available, you can choose from the Galaxy S9/S9+, Galaxy S8/S8+, Galaxy C9 Pro, Galaxy A8+, Galaxy Note 8 as well as the Apple iPhone X, iPhone 8/8 Plus, iPhone 7/7 Plus and the iPhone 6S in different color and storage options. 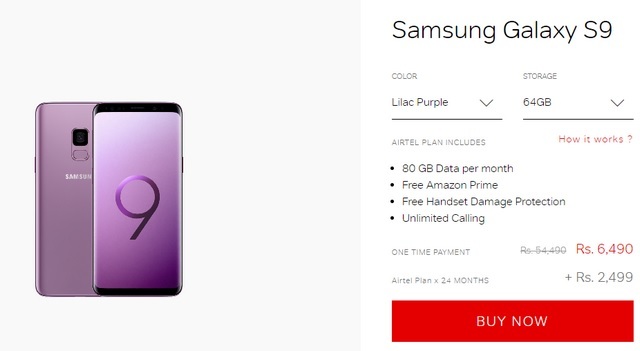 The Airtel EMI scheme for the Galaxy S9 is especially lucrative, as you are required to make a one-time payment of just Rs. 6,490 to own the 64GB version of the Samsung flagship, and then pay an EMI of Rs. 2,499 which also offers benefits such as 80GB of monthly 4G data, unlimited calling, free Amazon Prime subscription and free handset damage protection assurance. As for the dual-camera equipped Galaxy S9 Plus, it costs Rs. 9,990 for the single down payment and a Rs. 2,799 monthly payment which comes with the same bundled benefits. If you want to buy the iPhone X (64GB), you’ll have to make a down payment of Rs. 29,000, and then pay an EMI of just Rs. 2,799 which also covers your recharge expenses by offering unlimited calling and 40GB of monthly 4G data. Moreover, you’ll also get free Amazon Prime subscription and free handset damage protection guarantee. You can also buy the 256GB variant of the iPhone X and choose from its Space Grey and Black color options.